BOCA RATON, Fla.– Every Friday during our 5 p.m. newscast, CBS 12 is proud to spotlight good people doing extraordinary things for others and our South Florida community. This week we continue by introducing you to a very special group of people making a difference in Boca Raton at Royal Palm Hearing Aid Center. The miracle of hearing caught on camera. And it all started with Sondra Sorkowitz, picking up the phone and reaching out to help. I was working on my computer for my business. I took a break and turned on the TV and there was CBS 12 and you (Michele) were interviewing Michael. Michael is homeless in Palm Beach County and has received support from Helping Hands Assistance Program. Sondra works at Royal Palm Hearing Aid Center in Boca. Owned and operated with her husband Mel since 1985. 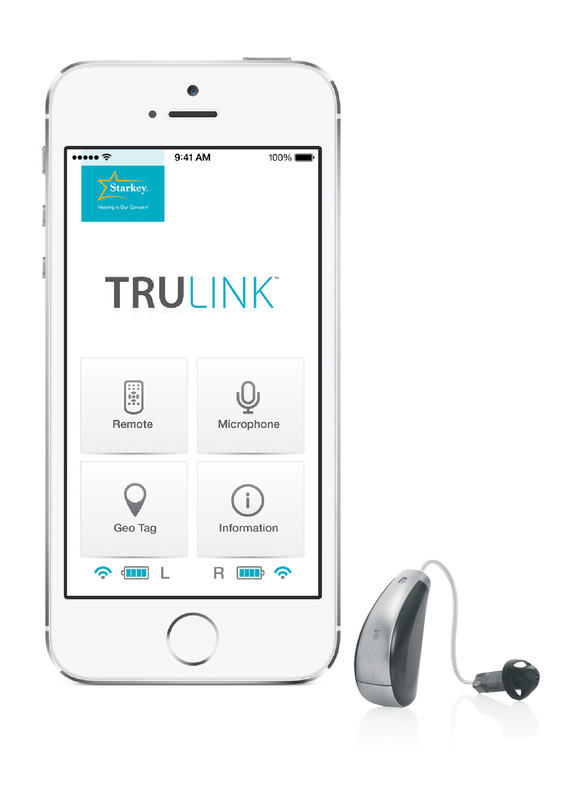 The entire team specializes in audiology and speech pathology utilizing state-of-the-art digital hearing equipment to help patients. She jumped out of her chair & called the station. Sondra: I said I just saw a segment on CBS 12 and it was so great. Michael said he needed hearing aids. And we’re going to give him hearing aids. Not only did they donate 2 hearing aids to Michael, they gave him so much more. His confidence and his life back. This after feeling isolated and being unable to communicate. Today thanks to the caring staff, he is a new man…his spirits lifted…on his way to a brighter future. 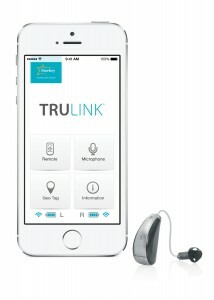 Elissa, is a board certified hearing aid specialist. With over 20 years experience, Bob Scheppske is a board certified hearing aid at the practice. The entire team, providing some TLC & treatment after several unsuccessful ear surgeries. Our cameras capturing every moment & the miracle of a patient finally hearing after 15 years. Michael: (It’s) like a new world. ((laugh)) I love you guys for what you’ve done. Mel Sorkowitz is the doctor of audiology in their 2 offices in both west and east Boca Raton. He’s extremely proud of the business, vision, and the specialized treatment they provide for the hearing impaired. The team wasn’t finished with their generosity, they had another surprise in store for Michael after being fitting with his new hearing aids. An appointment with stylist, Paul Ferraro of Paul Ferraro Tanning & Hair Salon in Boca Raton who cut, styled his hair and fitted Michael with some new clothes. They tell me their next goal is to help him get a job. Michael used to work in theater. Sondra tells me the reason she did this is because when you give back, you get so much in return. We hope you’ll be inspired by this wonderful local story. Continuing globally we will all celebrateWorld Humanitarian Day, this Sunday Aug. 19th. So be sure to get out in your community, give back in anyway you can with your time and talents and be the change you wish to see in the world. By doing so, you’ll inspire others to do the same. Reporting in studio Michele Wright CBS 12 News.